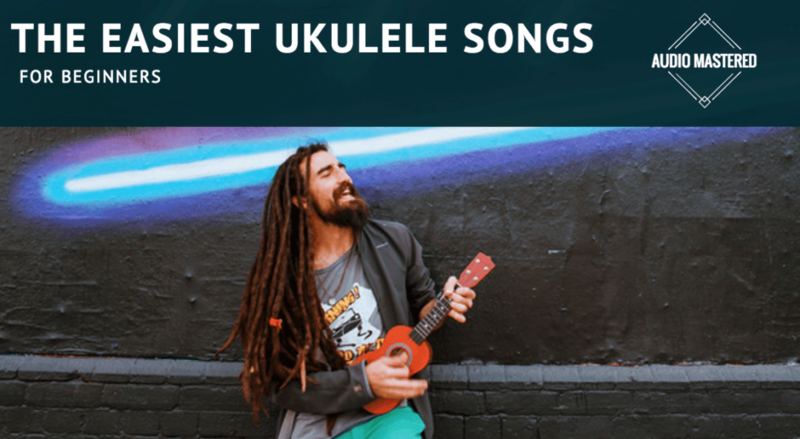 Starting out on ukulele can be challenging. Your fingers lack the dexterity and muscle memory to smoothly transition between chords. 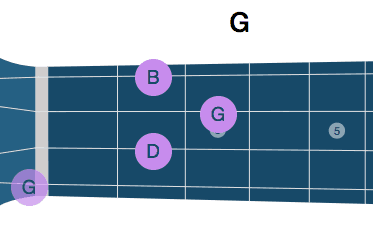 Each chord takes effort to memorize and recall during playing. Your strumming is stiff and inaccurate and you are mistakenly muting strings when you shouldn't be. 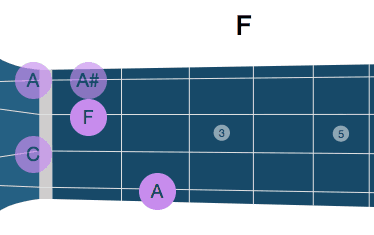 Luckily, you are able to play a huge number of songs knowing the same 4 basic chords. Take your time and memorize Am, C, G and F and you will be able to play most of the songs I've selected. Here they are below if you need a reminder. 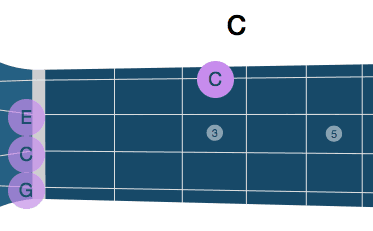 The order of the chords may change, but it will be good practice for your chord transitions. Let's get started! That's it for now! 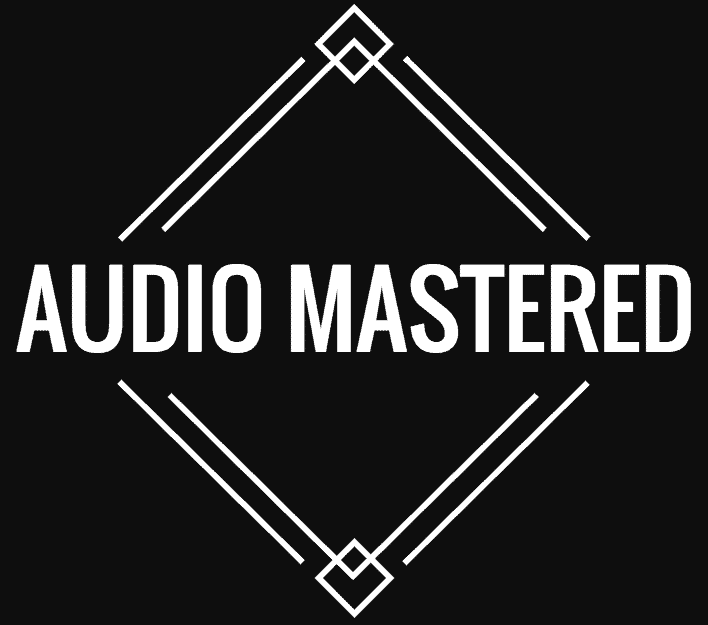 I hope you've found a few songs that you'll want to learn. 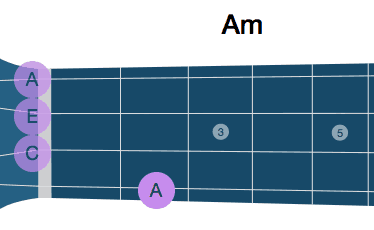 As I mentioned before, not all of the songs above use the same 4 simple chords (most of the do). Don't be afraid to branch out and add a new chord to your repertoire if it means you get to learn a new song!